Well, a Professinal oven cleaning service is a job that not many people like let’s face it but we all need a Professional oven cleaner from time to time especially for our health and extended life of our ovens. 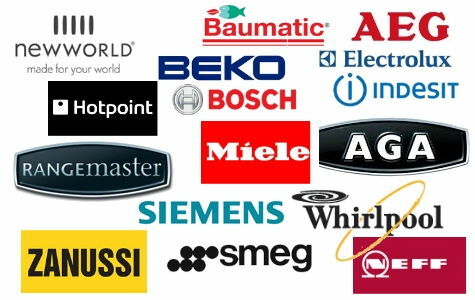 Not only that we have to look at what products you choose for cleaning your oven with as you will be cooking food. 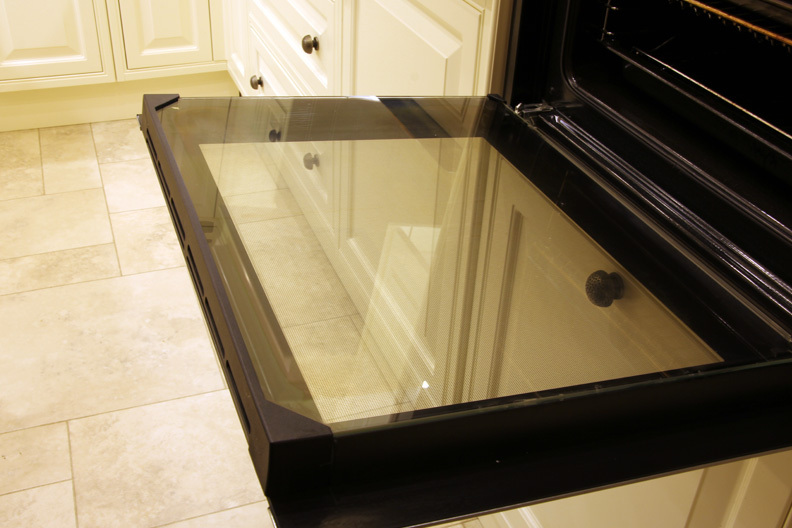 Clean-n-move offer a professional oven cleaning service in and around Southampton. 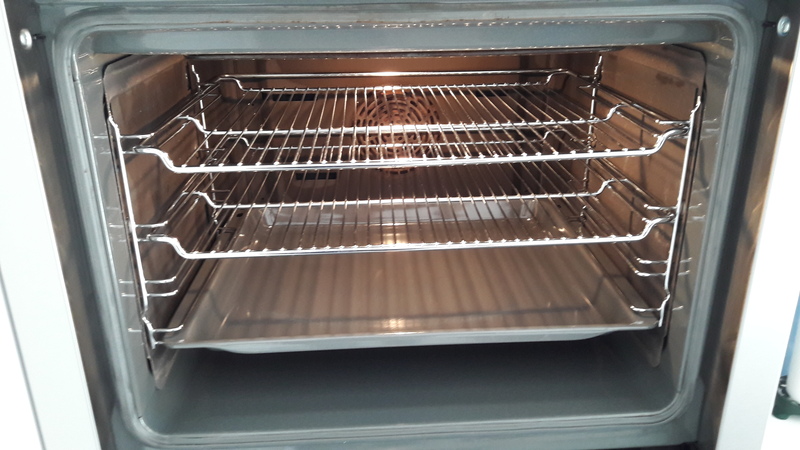 We will make your oven all sparkly again ready to use straight after your professional oven clean. So if you need a professional oven cleaning service, why not fill in the quote box below. Book today and you get your racks and 1 oven tray cleaned for free! Southampton | Winchester | Reading | Bournemouth | Fareham | Portsmouth – and any of the surrounding local areas.